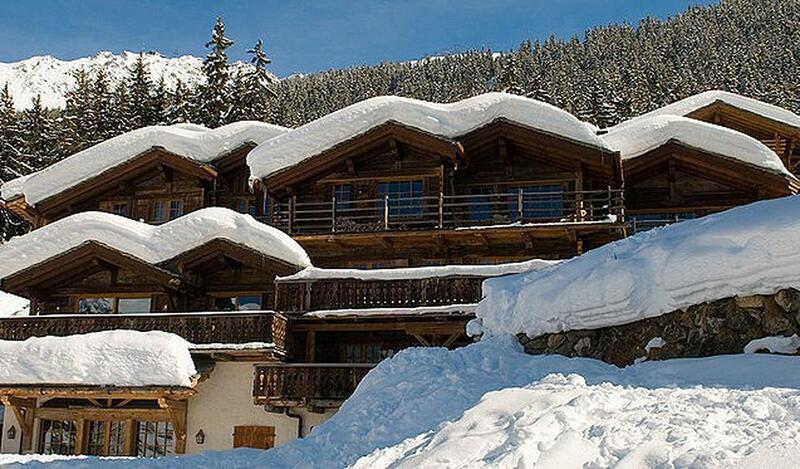 If you are looking for luxury services, discover in Verbier, this warm apartment of 130 sqm. Close to the Medran resort, you will spend active holidays between friends or in family. This chalet can be rent on a catered basis.